Taking advantage of the Chinese national holiday on October 1st and the few days off that usually go with it, I took a 10-day break in the country of spring rolls. A breath of fresh air in a country quite different from China! These ten days were very intense, as we visited 5 cities, took the place 5 times and took the bus twice for 5 hours on very windy roads in the countryside. 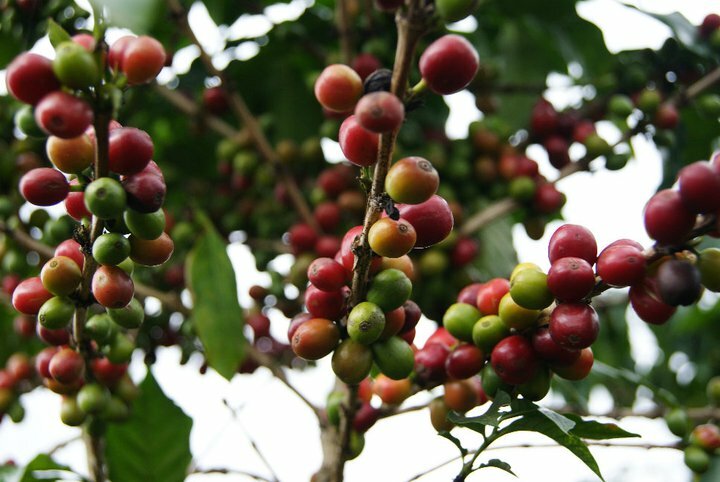 We first landed in Ho Chi Minh (also called Saigon), the economic capital; Hanoi, the former Indochine capital city; Hoi An, a delightful small coastal city; Da Lat, a city percehd up in the central Highlands, and Mui Ne, known for its sandy dunes. 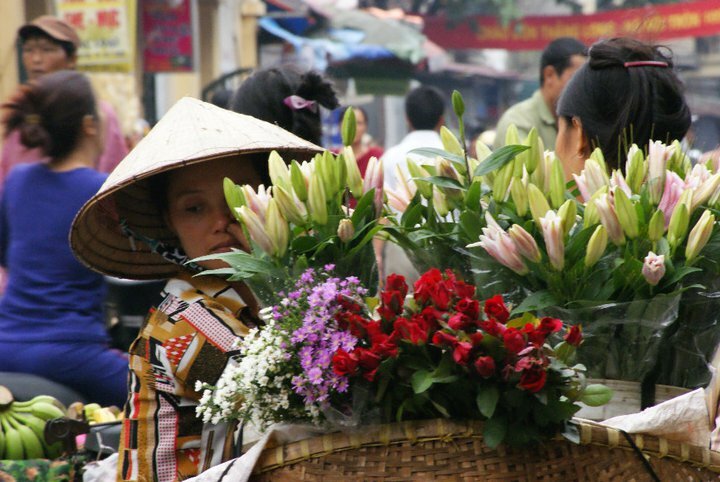 Vietnam is the country of cheap massages (5 to 15 euro for 3 hours), spring rolls (fresh or fried, a pure madness), amazing food in general, flowers (see picture) and kindness. 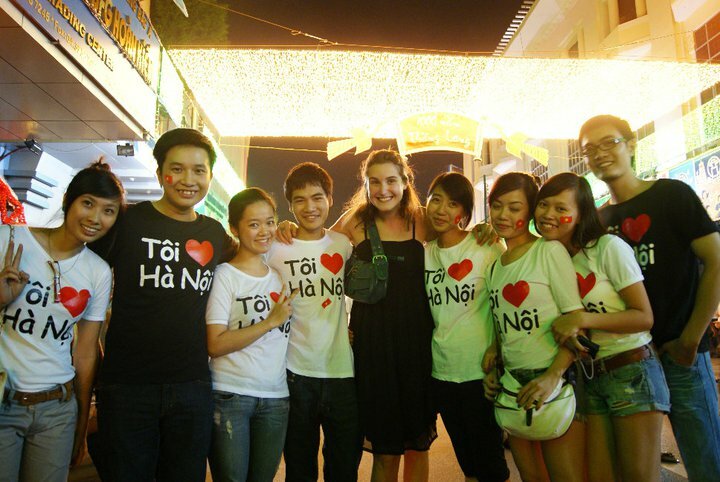 Indeed, we were amazed by how smiling and welcoming Vietnamese people are. Everyone speaks English, and even sometimes French among the elderly (signs of the former French and American occupation of the country). Overall, it was a delight going around, communicating with locals and discovering the country through their tales. Ha Noi was my city crush. The tourist guides do not lie when they say it’s the most “athmospheric” city of the country. For instance, crossing the street and hoping to come alive on the other side is a really though exercise due to the density of traffic and amount of motorcycles in action. We also had the chance to be there for the city’s millennial: the whole city center became pedestrian at night: we go trapped in what seemed like an urban revolution! Above, a picture taken with a group of teenagers that night. 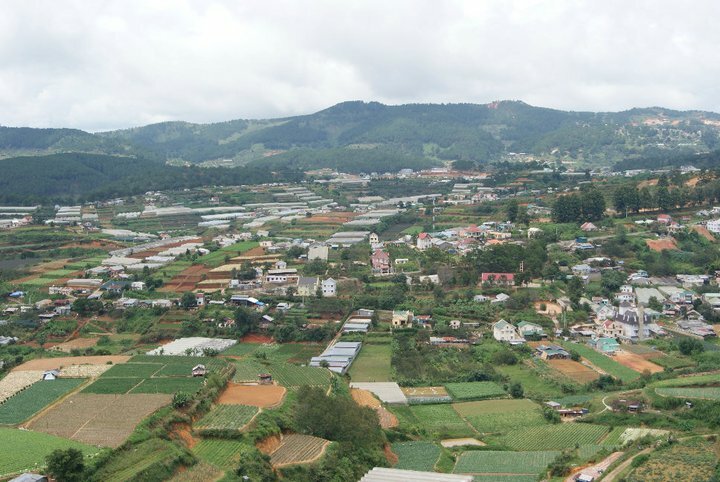 We also visited the countryside and more picturesque areas like Da Lat, a little town perched up in the central Highlands (above), where they produce their own, but slightly dubious wine and coffee (beans below!). Mui Ne and Hoi An also offered relaxing beach breaks. Here we are now back in China where I have started my first full time job.